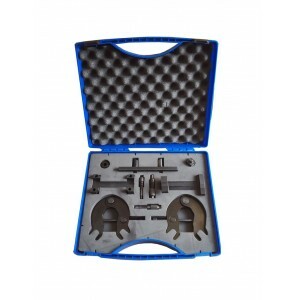 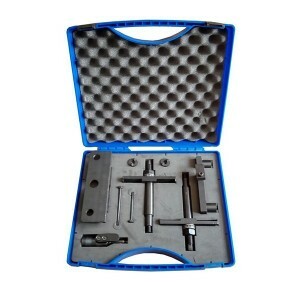 Auto Timing Tool Kit for Benz, BMW, Porsche, VW, Ford and other cars, Engine Camshaft Timing tool, Crankshaft Engine Alignment Timing Tools. 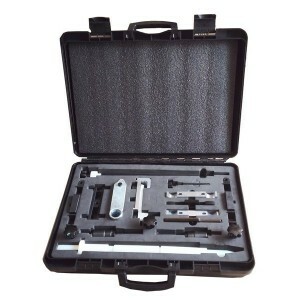 Timing Tool Kit There are 4 products. 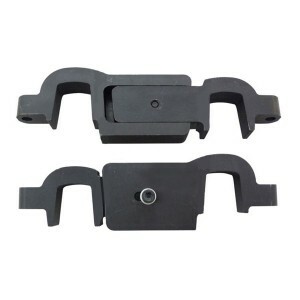 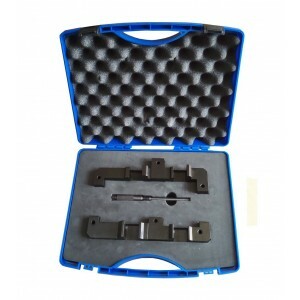 BMW engine timing tool are professional tool,special in vehicle's engine belt timing locking and repairing. 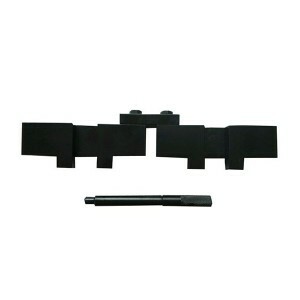 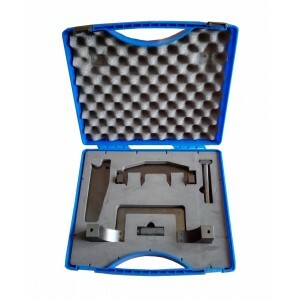 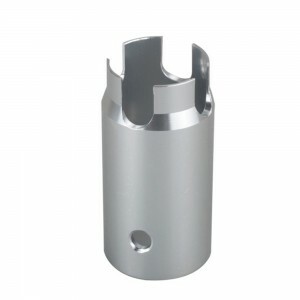 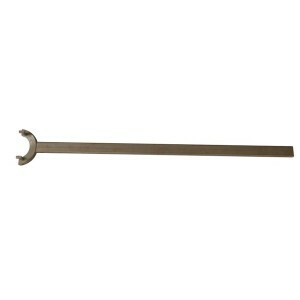 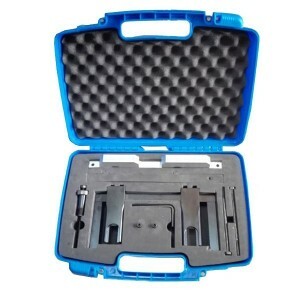 Volvo engine timing tool are professional tool,special in vehicle's engine belt timing locking and repairing.